Rheeda Ali is a Post Doctoral fellow working in the Institute of Computational Medicine at Johns Hopkins University. 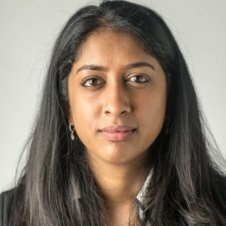 She obtained her PhD in Bioengineering at Imperial College London, and a MEng in Bioengineering with Electrical Engineering from the same institution. 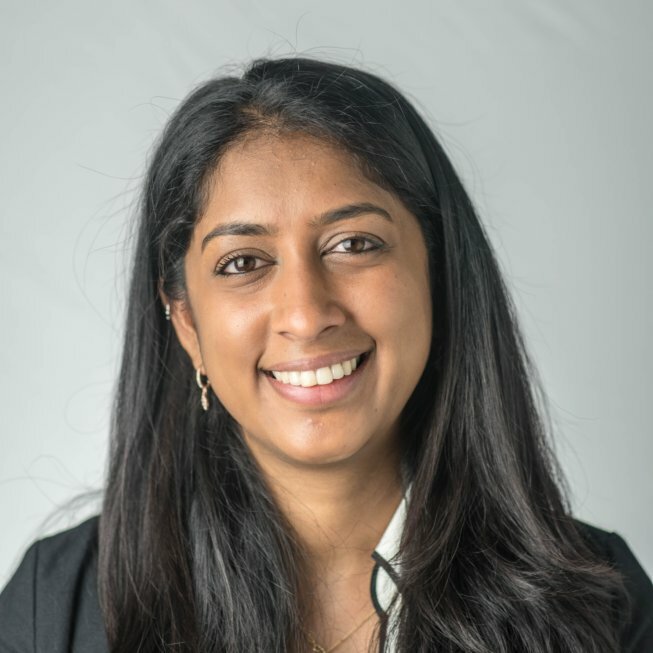 Rheeda’s research interests is focused on the development and validation of atrial models for the prediction of treatment strategies for Atrial Fibrillation. Please feel free to contact Rheeda (rali13@jhu.edu) for more information about her research or if you are interested in joining the lab.